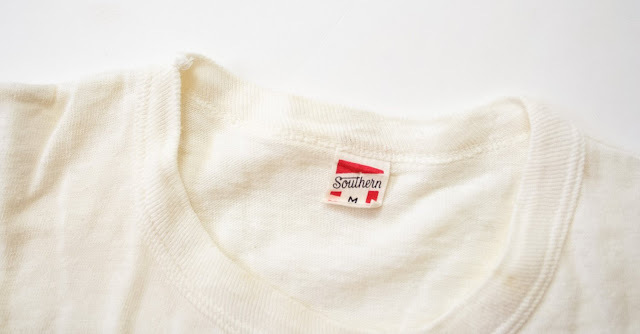 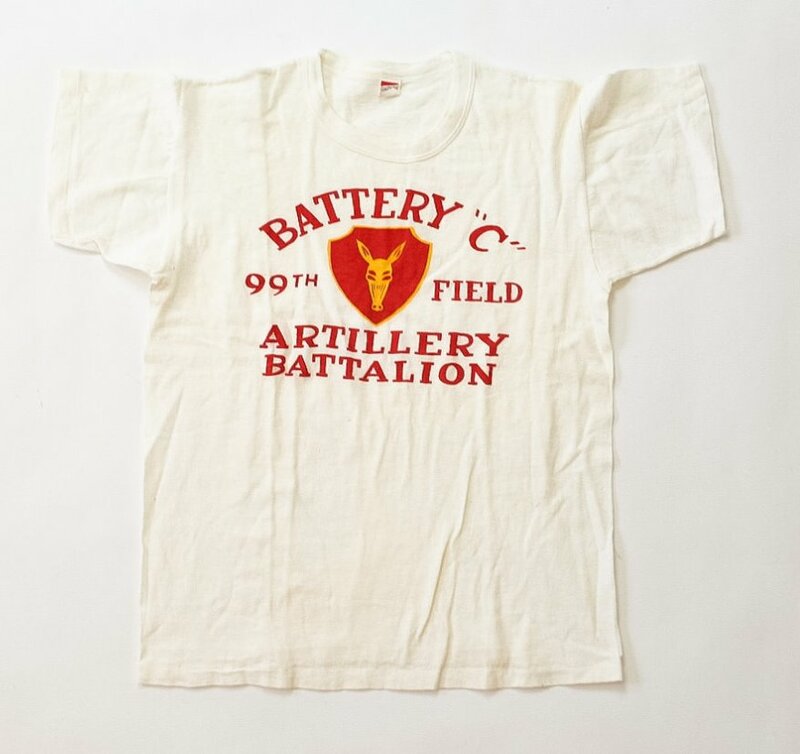 Here's a real cool 1950's US Army tee up on Etsy. 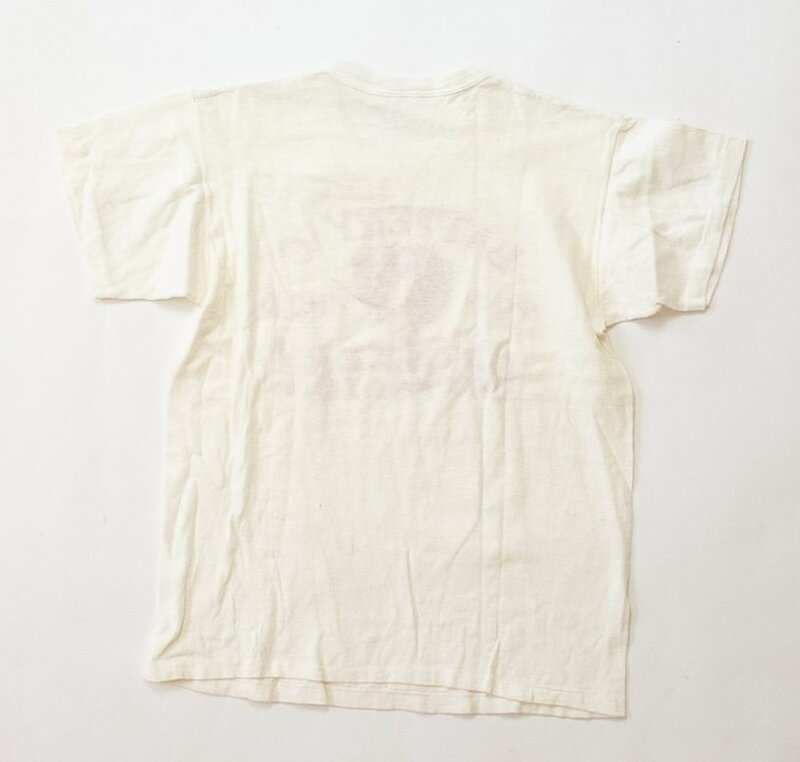 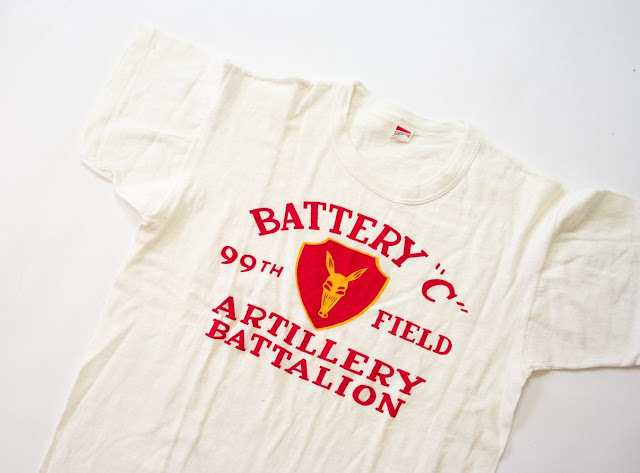 The description reads: This Korean War Era T-shirt was made for the Battery "C" of the 99th Field Artillery Battalion. 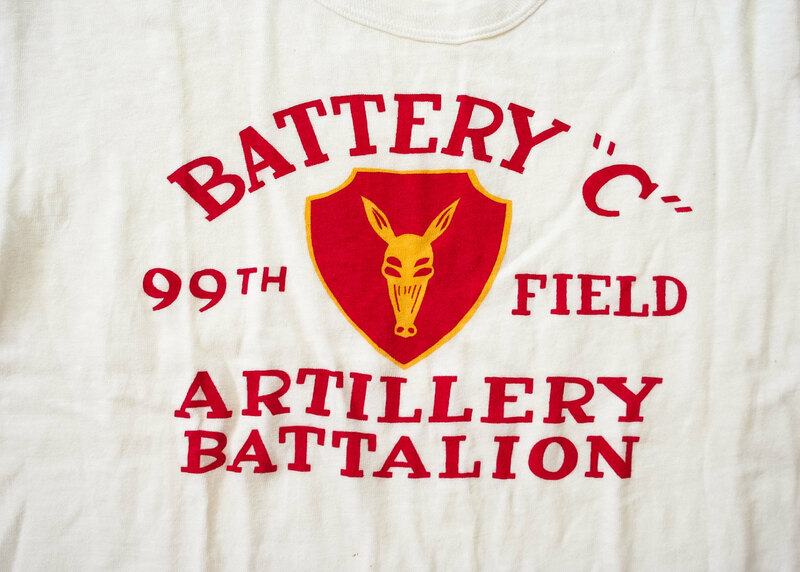 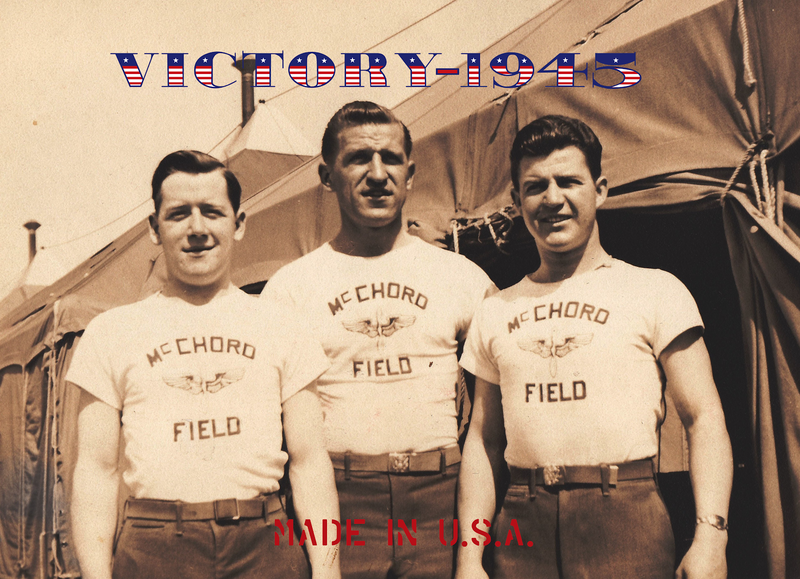 The 99th Field Artillery Battalion was active from 1940 until 1957."